She didn’t look fine to Yao. 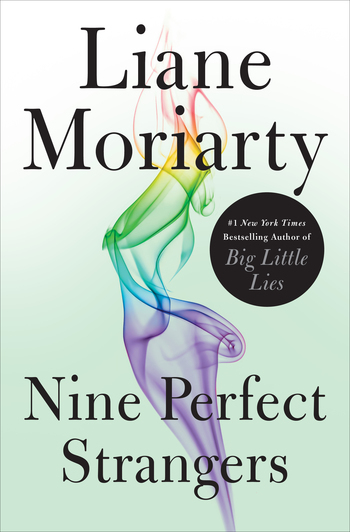 Liane Moriarty is the author of the #1 New York Times bestsellers Big Little Lies, The Husband's Secret, and Truly Madly Guilty, the New York Times bestsellers What Alice Forgot and The Last Anniversary, and The Hypnotist's Love Story and Three Wishes. She lives in Sydney, Australia, with her husband and two children.